Welcome to the Plastic Change x Superstainable collaborated collection. Our cooperation sets focus on the plastic mentality. For every sold item, Plastic Change receives more than 20% of the sales price. We are supporting Plastic Change and their awesome work for a cleaner ocean. Read more about Plastic Change and their mission, get dibs on the collaborated products or join the movement by signing up for our newsletter. 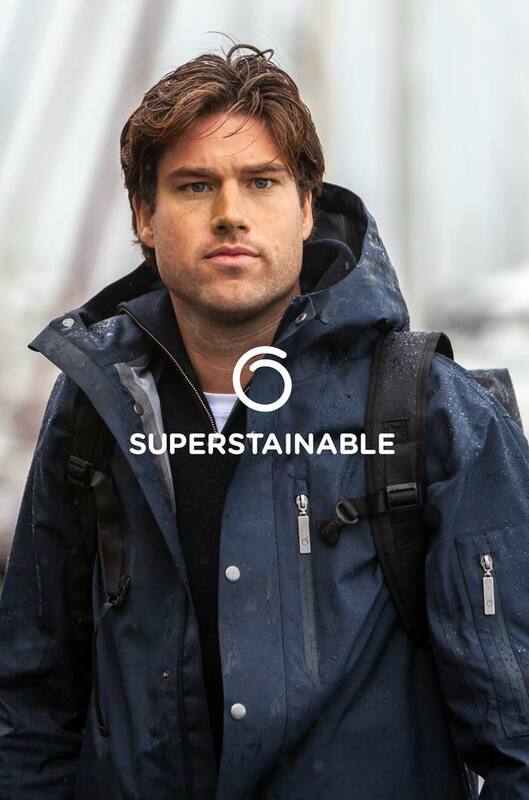 At Superstainable we are all about uncompromising solutions. That is why we have chosen to give up to 30% of the revenue to Plastic Change for every product sold. The Danish NGO in the middle of everything. 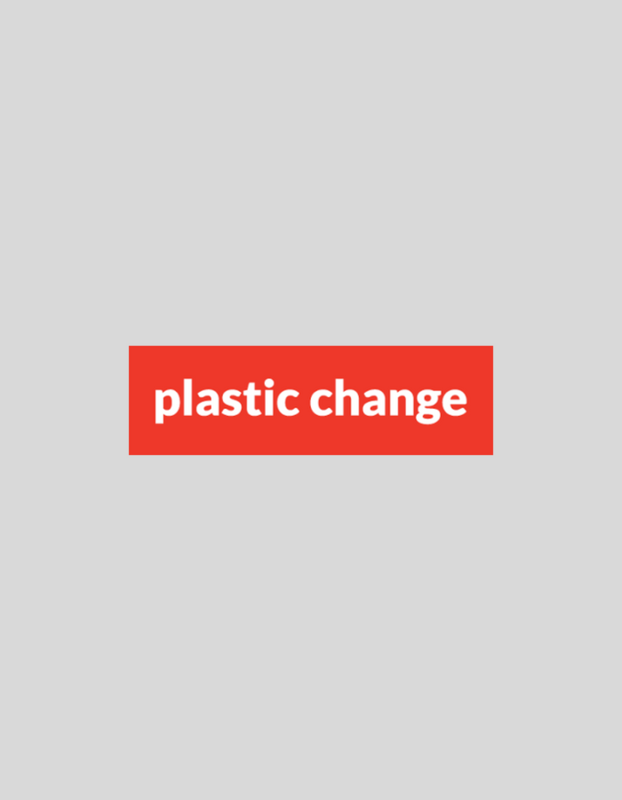 Plastic Change is probably the leading NGO on plastic recycling, plastic-environmental related issues and analysis. Plastic Change are working in different countries, cleaning the beaches, the ocean and securing a much better environment for the years to come. That is why, they are an important NGO. That is why we all support them. Sustainable lifestyle brand, manufacturer & consultancy. We are all about superior sustainable solutions™ and we love to recycle stuff. And our name is fairly obvious.